This version of a well loved book has been skillfully abridged and the story flows very well and is also well read. 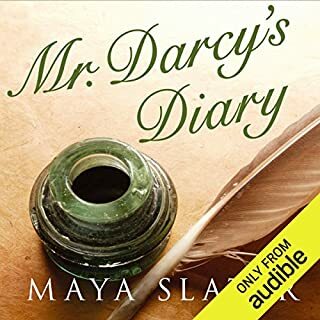 I must admit that I would have preferred the unabridged version but hey, beggers cannot be choosers and I really enjoyed this reading. 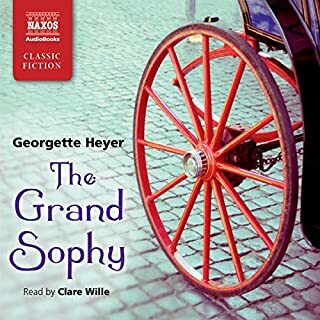 More Georgette Heyer please! New Zealand theatrical manager Alfred Meyer wanted to celebrate his wife's birthday in style. The piece de resistance would be the jeroboam of champagne. 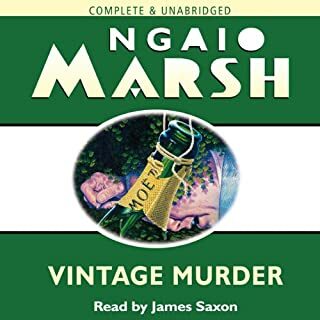 But something went horribly wrong and Chief Detective Inspector Alleyn witnessed it himself. Well done that man! James Saxon turns up a truly versatile rendition of a favourite book. Highly recomended. 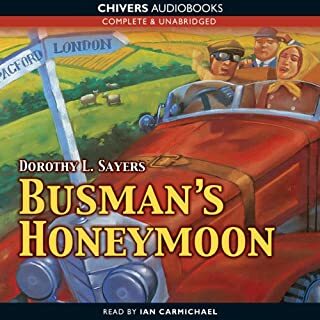 I really enjoyed this reading of Busman's Honeymoon by the late great Ian Carmichael. I am biased i know but, to me, he was Wimsey. He rattles on in great style bringing all the joys of the newly wed down to the angst of finally nailing the killer. Highly recomended. 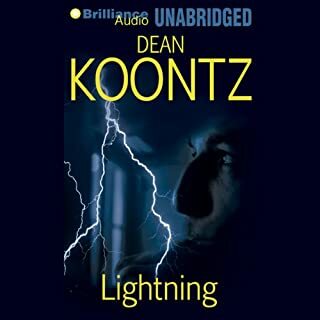 My husband is the Dean Koontz fan. I bought this in order that we could sit and listen to this together whilst I was knitting and he was not knitting! I fould it an excellently thought out book if a little 'strange' at first but coming to a fast paced finale. It was excellently read and I have to admit to a 'go faster, section that did my knitting no good at all. Really enjoyable. Thoroughly enjoyable reading of a classic tale. 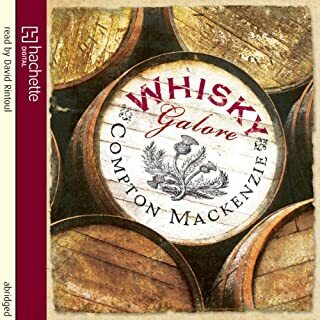 David Rintoul does a superb job of keeping all the charactes sounding slightly different so you can pick out all the personalaties as the book progresses. Excellently done. I have always enjoyed this book but usually 'skipped' the bits I did not understand! The reader gives an excellent rendition of the story and, for the first time for me, brings to life the rich clever narrative of 18th Century broad Yorkshire mixed with thieves cant, I think! 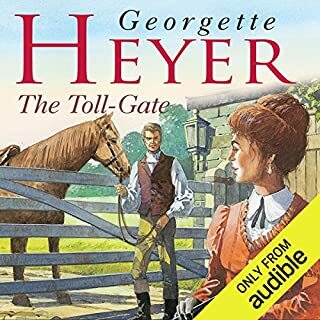 I enjoyed the audible version so much that I have passed it on to my 80 year old Mum who has also given it a delighted thumbs up and now wishes me to download more for her! 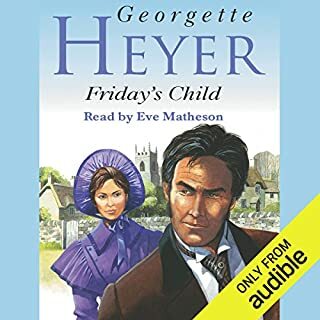 A slightly different Georgette Heyer Regency Romance but very enjoyable. Superb finale to the series which, to me, was totally ruined by a boring monotonous reading. 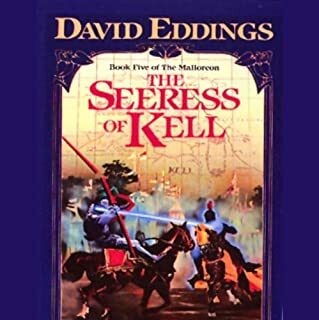 I read somewhere that Mr Eddings had based his lands on standard types eg Sendar as English Arends as French etc. The reader seems to have done the reading in variations of whining American. Sorry but it totally grated on me and ruined a favourite book.